"It is obvious why you are so fond of Samara. It really is a treasure and there are few properties that I know of that have such a diversity of habitats, landscapes and topography." 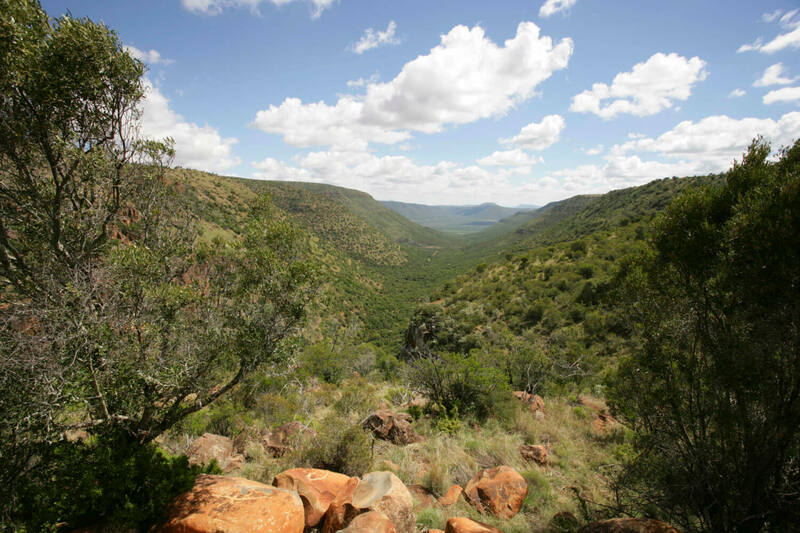 Samara is uniquely situated at the meeting point of four of South Africa’s eight vegetation biomes: Grasslands, Nama Karoo, Savanna and Thicket. This diversity of vegetation creates a multitude of habitats for species that are specially adapated to the Karoo’s arid environment. Explore each of these biomes during your safari at Samara with our experienced guides, who will bring each biome to life during walks and drives. 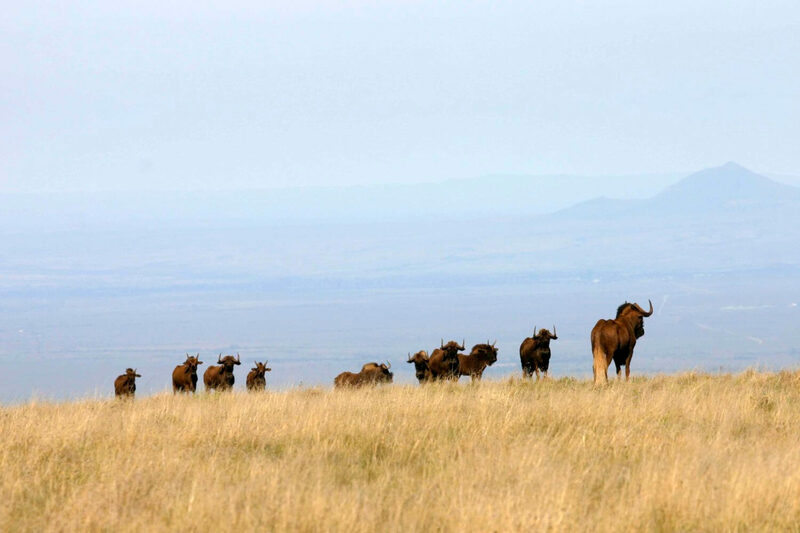 Our ‘Samara Mara‘ is formed of thousands of hectares of grasslands on the Kondoa Mountain plateau. 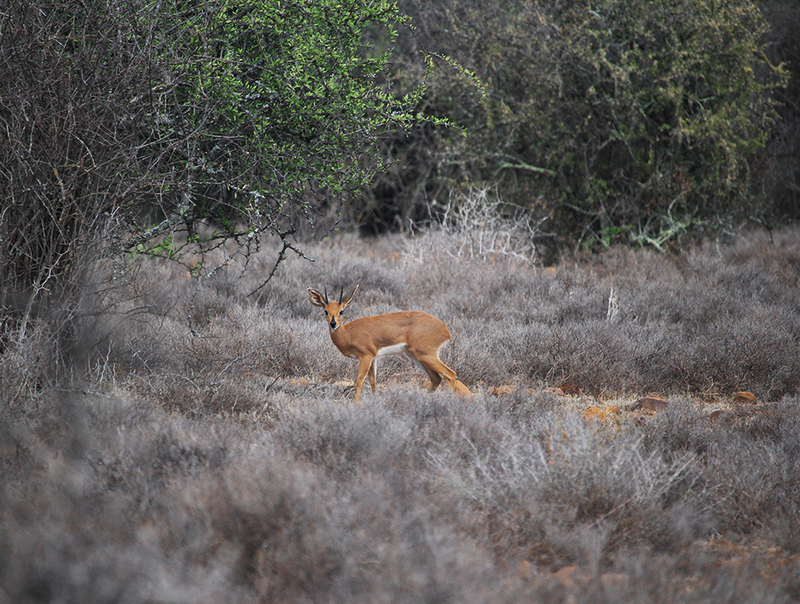 The dominant vegetation comprises of grasses, particularly Rooigrass (Red grass) which is a ‘sweet’ grass and highly palatable to many antelopes. There are few trees and shrubs except along natural springs and drainage lines. 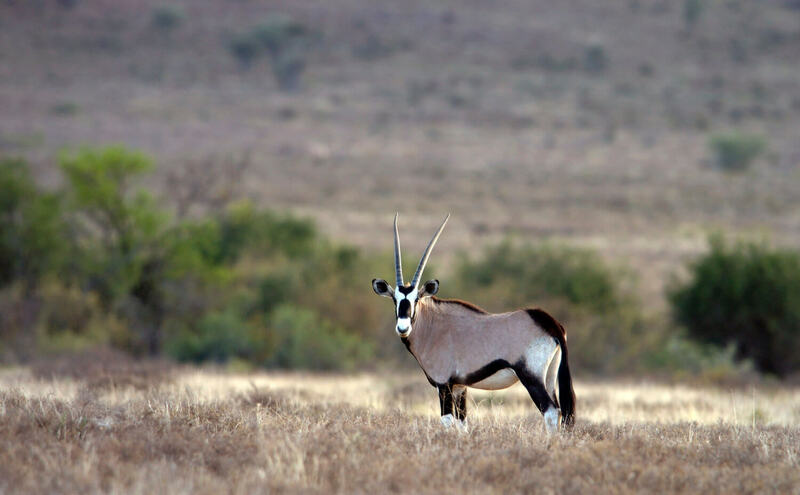 Herds of eland, Black wildebeest, gemsbok, blesbok and Cape Mountain zebra are regularly seen on the plateau grasslands. 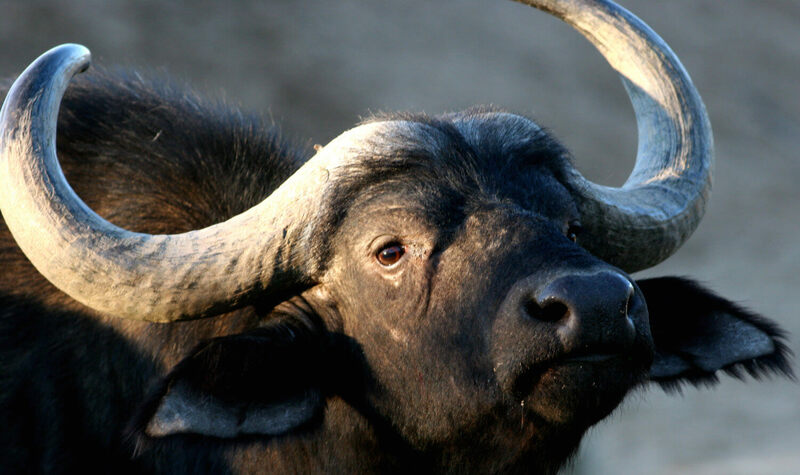 Keep an eye out for baboons, porcupine, aardwolf and regal Secretarybirds. Samara’s cheetah also love these grasslands and can be spotted camouflaged amongst the grasses, taking in the view of the plains below. The Thicket biome is characterised by dense vegetation in the valleys and on the mountain slopes. This habitat tends to be quite rocky and is favoured by browsers as there is little grass. 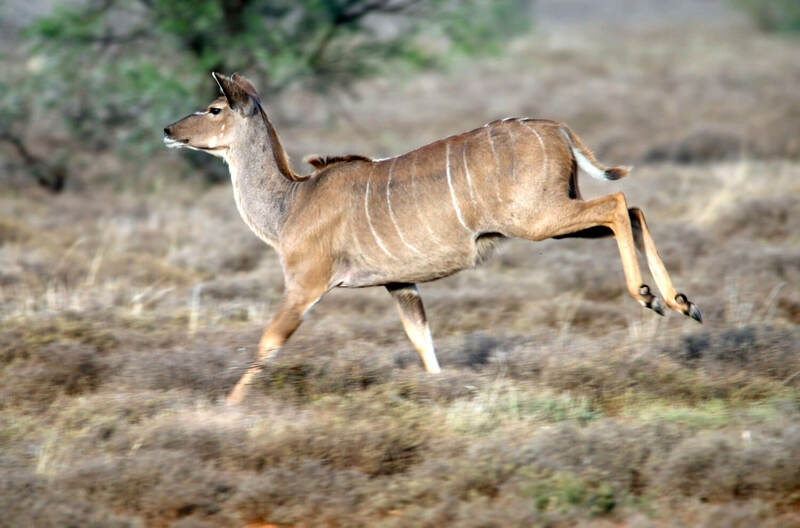 Kudu, eland and Black rhino frequent these areas. 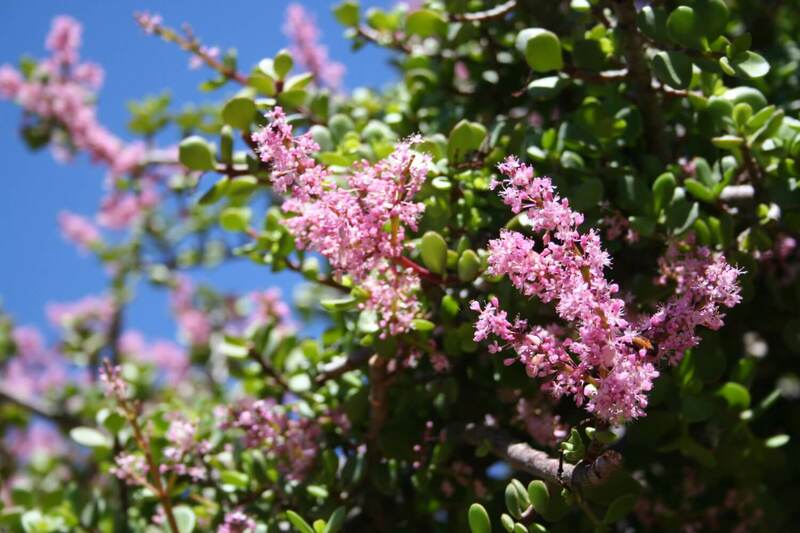 A particular favourite plant of theirs is Spekboom – a light green succulent-type shrub that literally translates as ‘Pork Bush’ for its high nutritional content. Spekboom is something of a miracle plant – one hectare sequesters 4 to 10 tons of carbon per annum.  It used to be prevalent across the entire Eastern Cape, but decades of farming led to much of it being cut away to create pastures. 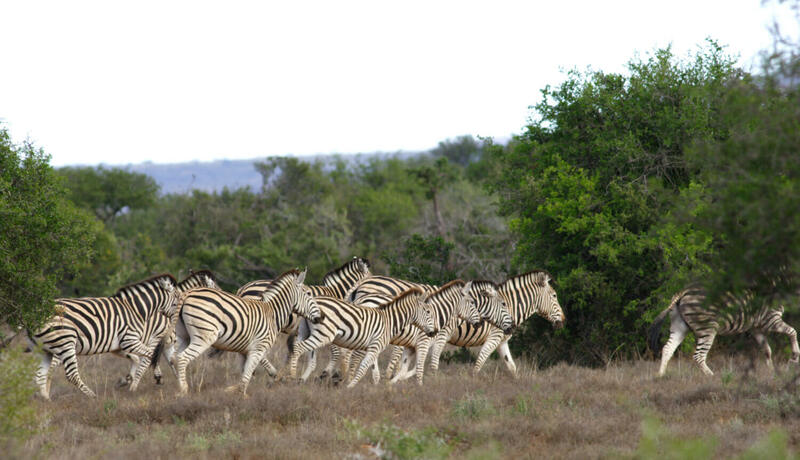 Samara has engaged in an ambitious plan to restore thousands of hectares of Spekboom thicket – contributing to the fight against climate change and providing jobs in rural communities. Samara’s Savanna biome hugs the three rivers on the property. Characterised by tall trees including Senegalia (formerly Acacia), this habitat is subject to the changing water levels in the rivers. In times of heavy rains, the rivers burst their banks, flooding the Savanna around them. 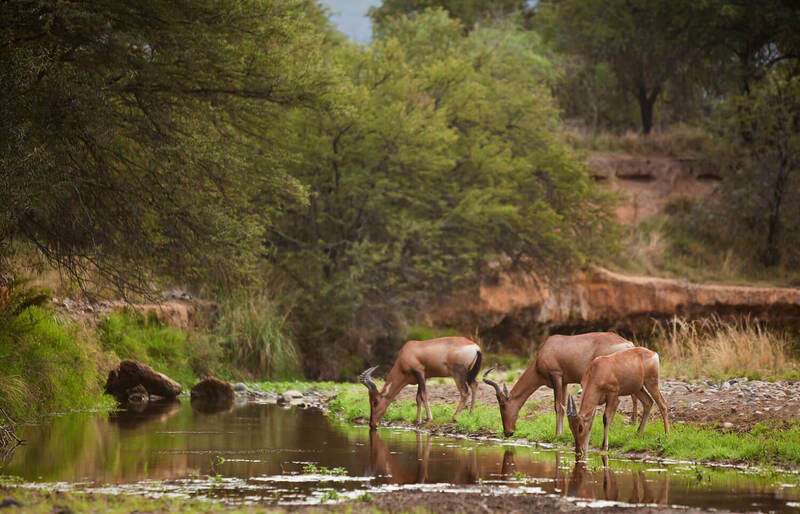 In this biome, you’re likely to spot troops of Vervet monkeys, elephants, buffalo, giraffe and red hartebeest. If you’re lucky, this is also where you’ll see an aardvark – they dig their burrows and forage for ants and termites in the soft, rich earth. 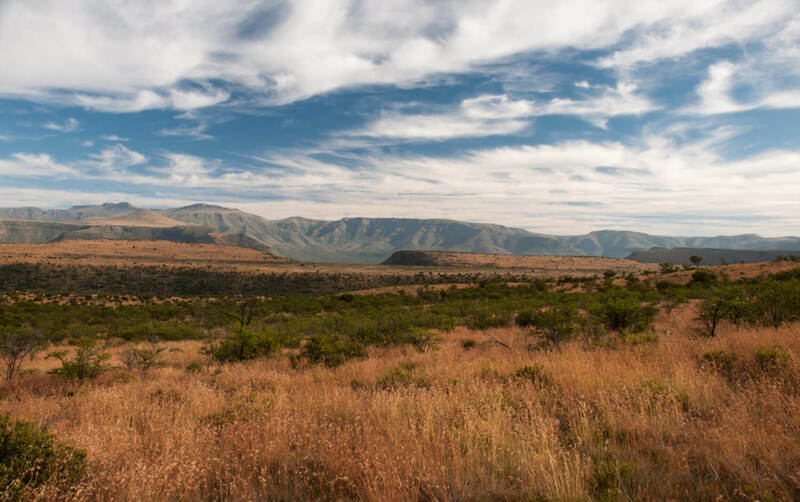 Samara’s last biome consists of flat plains typical of the Karoo, interspersed with waterholes and thicker bush clumps. The dominant vegetation is low shrubs and this biome receives the lowest rainfall out of the four. 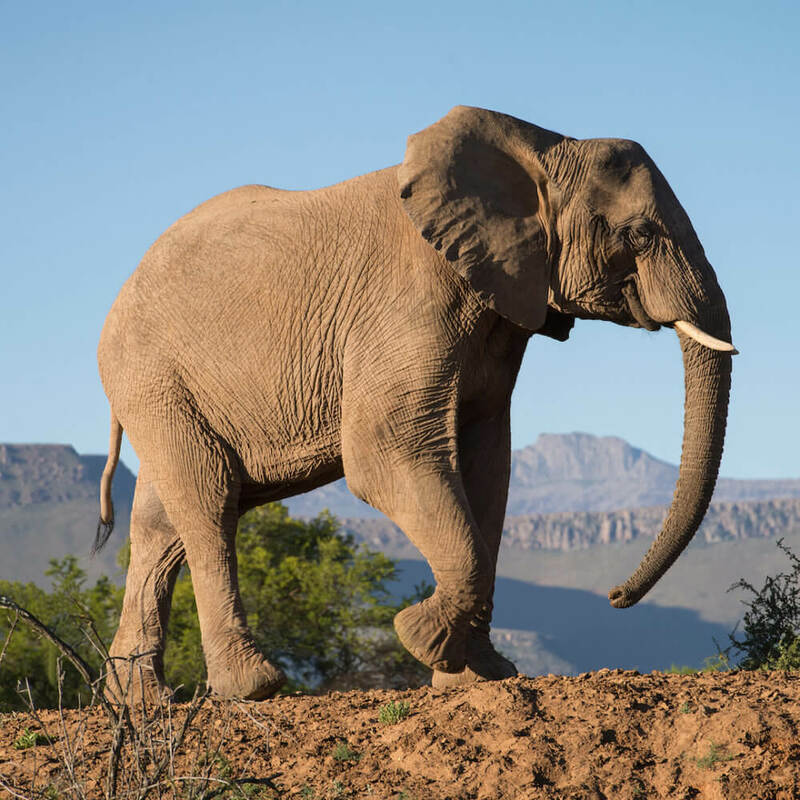 The fossil record in the Nama Karoo is world-renowned, with mammal remains millions of years old preserved in the shale deposits. 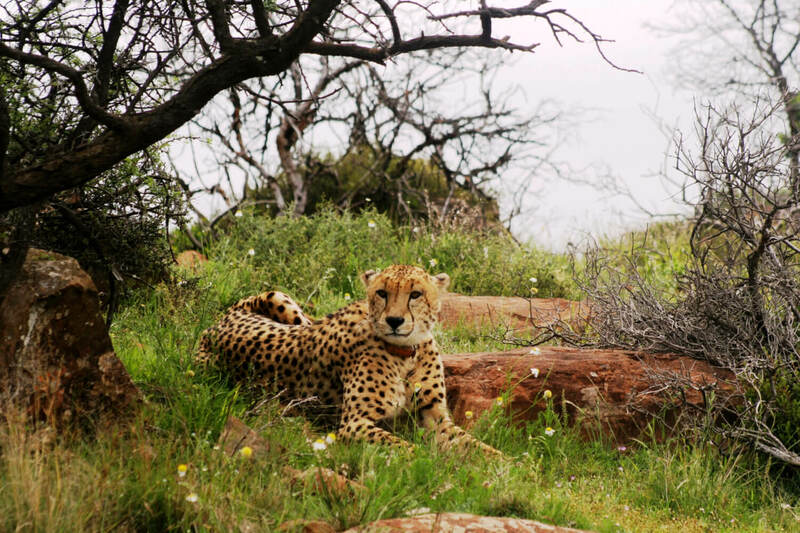 Wildlife in the Nama Karoo is varied, with herds of Plains zebra, springbok and gemsbok sharing the landscape with steenbok, jackal and bat-eared foxes. This is also the perfect place to see Blue Crane in flocks of up to 200 in winter. Keen to explore this magical land?